Brad and Britt watch the townspeople walk the red carpet. The Nurses’ Ball begins with a number from the nurses, including Felix, Epiphany, Sabrina and Liz. Liesl hijacks the number with her own version of "99 Red Balloons." Britt heads over to Wyndemere to catch up with Spencer and to convince him to go to the ball. Next up is Ric, serenading a proposal to Liz. I get teary eyed at the wasted potential of LiRic. Carly interrupts and brings Pete onstage and lets everyone know what Ric and Hayden have been up to. Liz storms out and Ric&apos;s chases after her. Liz tears a strip off of him and declares them done for good. Lucy hauls Brad up onto stage to fill in and he serenades Lucas than proposes. Hayden admits to Jake that everything&apos;s been a lie. Carly tosses her out on the street. Liz decides she wants to go to Jake but Nik stops her and tells her that Jake is Jason. Gotta say, did not expect that secret to come out today! 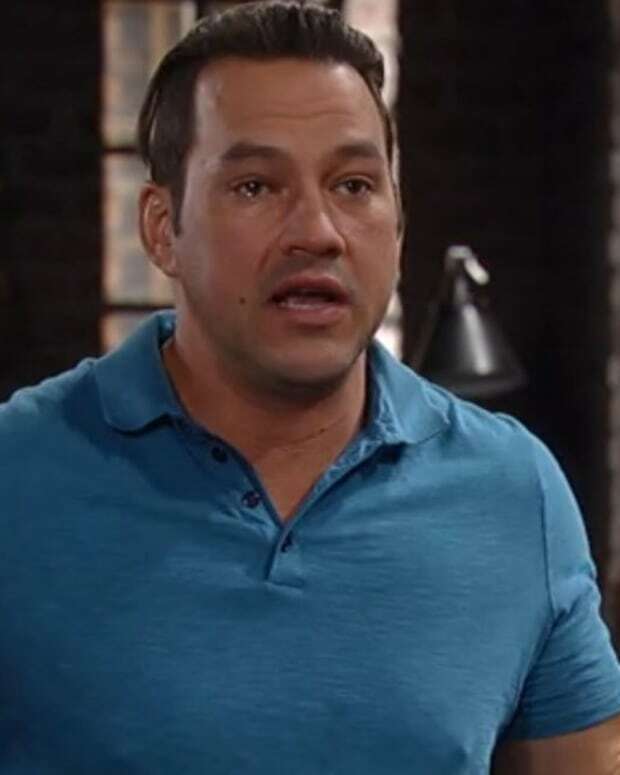 Perkie's Observations: Nikolas Never Stopped Loving Elizabeth on General Hospital!